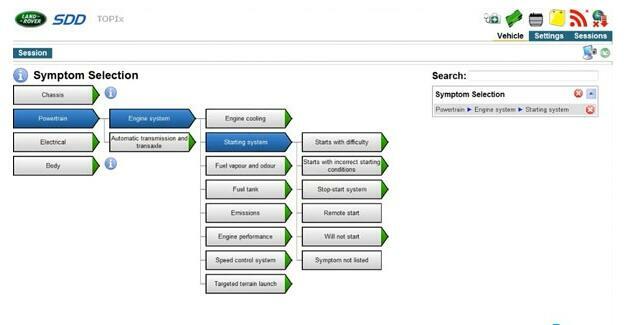 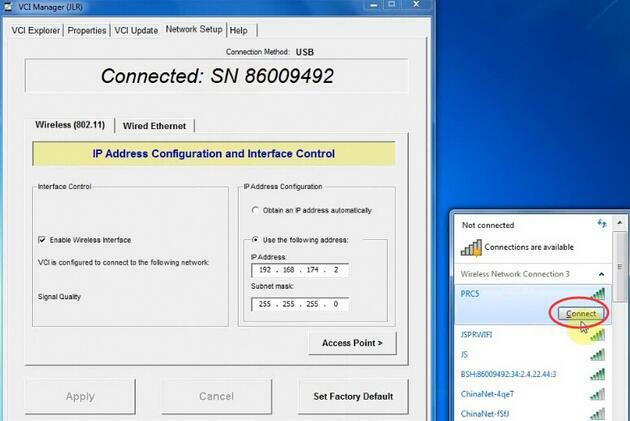 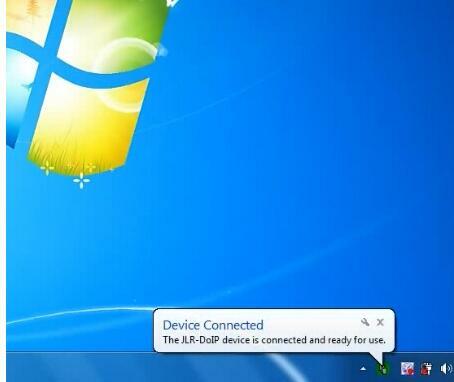 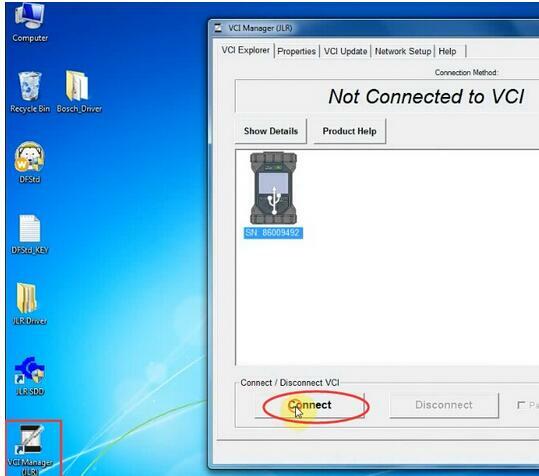 Original Jaguar Land Rover diagnostic tool JLR DoIP VCI supports both USB and WiFi connection. 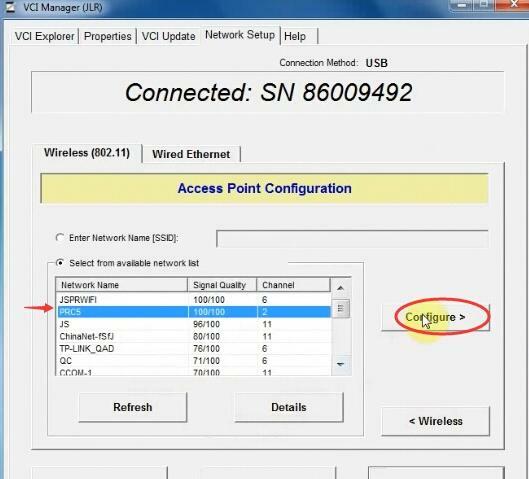 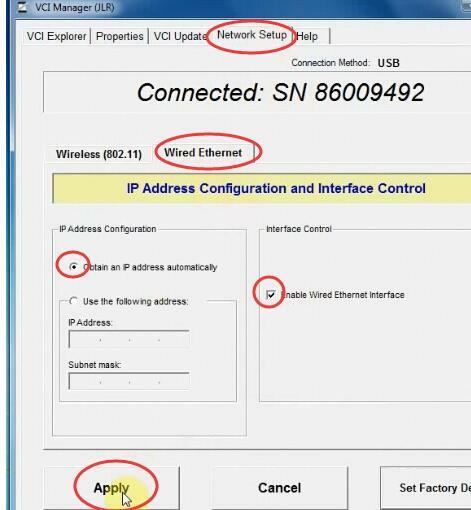 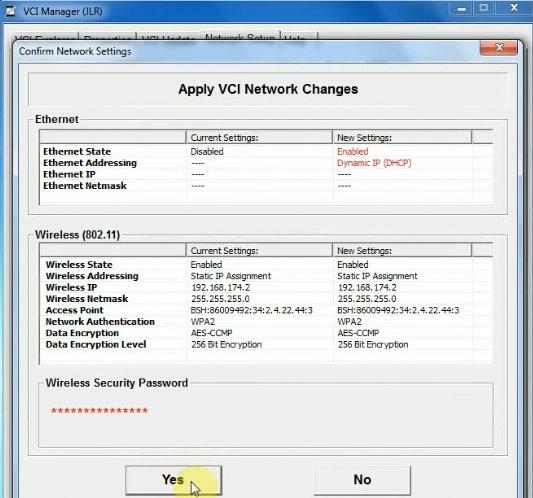 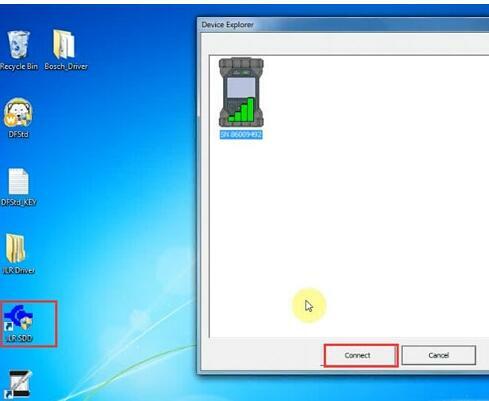 Here’s the guide to configure the LAN setting. 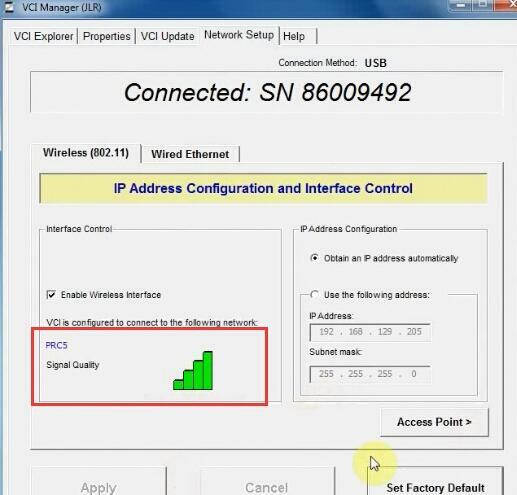 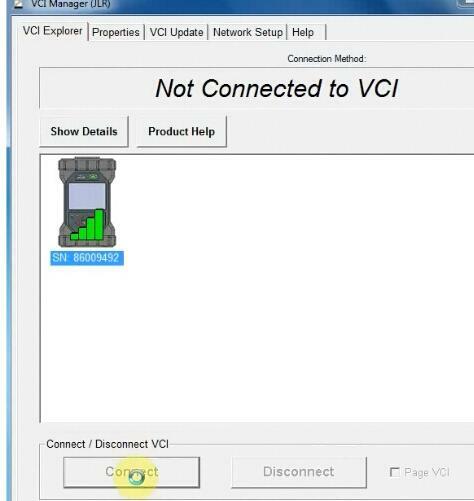 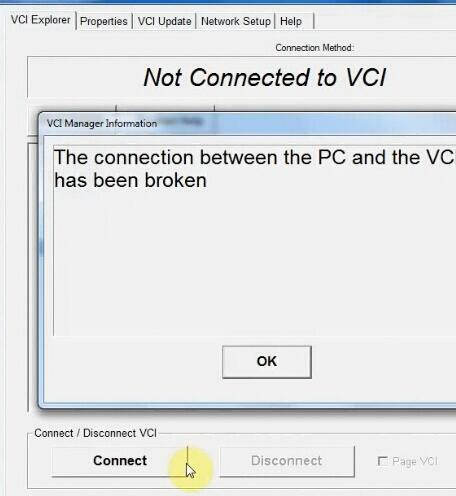 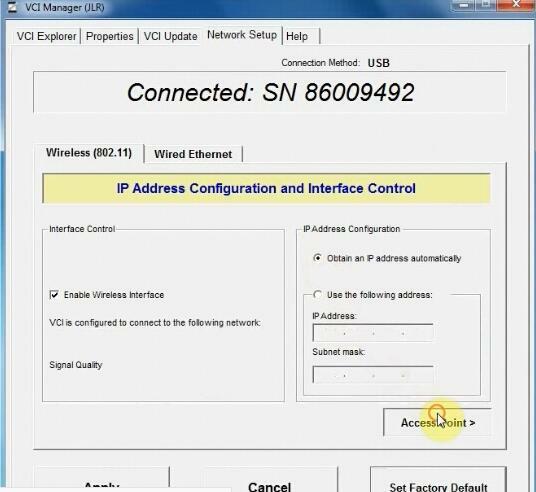 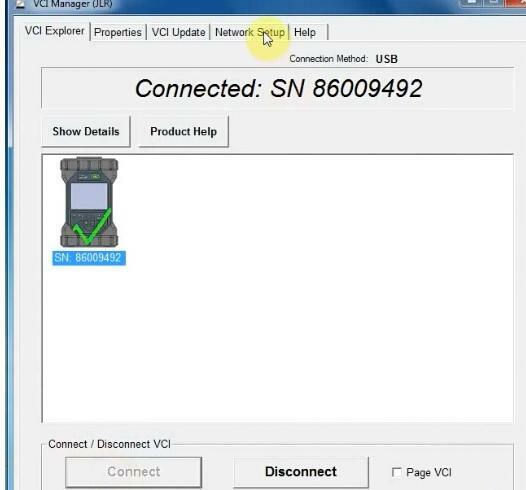 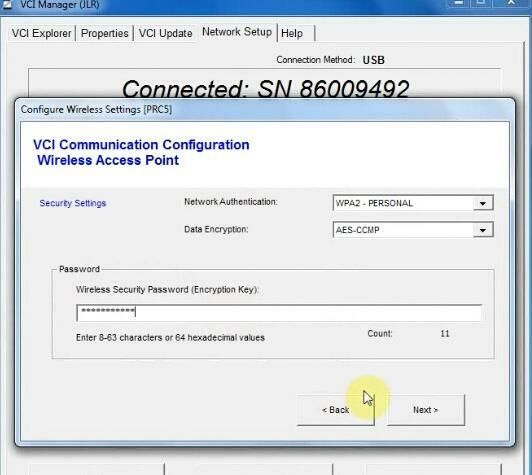 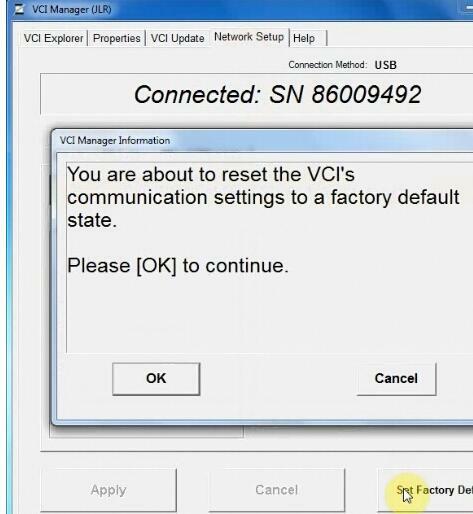 Press OK if system prompts you are about to reset the VCI communication settings to a factory default state.